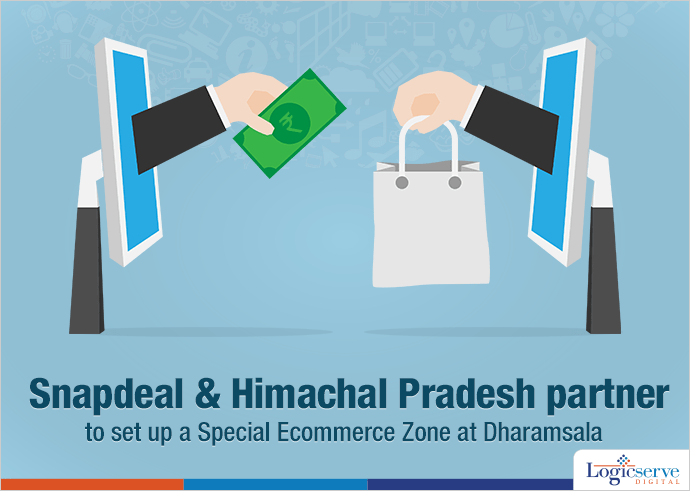 Snapdeal and the government of Himachal Pradesh have entered into an agreement to set up a special e-commerce zone in Dharamsala. The special ecommerce zone will give an impetus to local handicrafts and traditional craftsmanship while the products such as Tankha Paintings, Kangra Arts and organic products will then be available through a dedicated online store. Snapdeal will have on board local producers and artisans who will be encouraged to sell their products across the country. A special pick up facility will be set up enabling the smooth movement of these goods across the country to assist them in this endeavor. This will give the local artisans enough opportunities to expand their business and establish an online presence considering the ongoing e-digital revolution happening across the world.